JKCET 2019 Rank Predictor is dependent on JKCET B.Tech Rank Vs. Marks and Previous years Cutoff Marks. Jammu & Kashmir Common Entrance Test 2019 is for Admission into Engineering and Architecture courses. 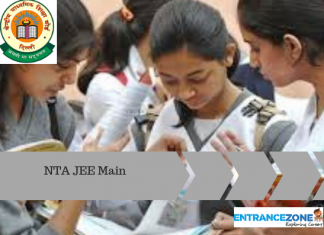 The JKCET 2019 (CET – Engineering) is conducted by The Jammu and Kashmir Board of Professional Entrance Examinations i.e., JKBOPEE. All of the participated candidates have to obtain qualified and equivalent marks in the subject of physics, chemistry, and biology. The marks of candidates should be equal to the minimum cut off marks to get admission in the JKBPEE. The candidates belonging from the ST/SC and OBC category will get the 40% marks in the place of 50%. The TFW or P&B category candidates will be considered as open merit list candidates. 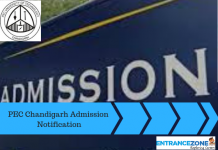 Those candidates will consider as open merit list, they have to clear the Physics, Chemistry, Biology, and English separately and minimum marks to be 50%. Check your Jammu and Kashmir Common Entrance Test 2019 score here. Number of applicants in J & K Common Entrance Test. Number of seat intake availability. The difficulty level of the JK Common Entrance Test. Get to know your Jammu and Kashmir CET rank here. 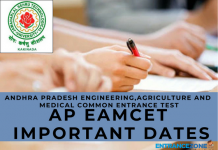 How to Use JKCET 2019 Rank Predictor? Visit JKCET 2019 Rank Predictor.